Anna Wintour’s lack of compassion and open support of animal cruelty make her a particularly poor choice to represent Americans in either of these countries which, like the United States, are nations of animal lovers. Join with IDA and the British group Animal Abuse Injustice and Defence Society (Animal Aid) to ask the U.S. President to drop “Nuclear Wintour” from the list of possible ambassadors. Please sign and share IDA/Animal Aid’s petition on the White House petition site. Millions of animals are suffering and being killed in order to end up as fur coats or other accessories, simply because fur is trendy. We want to change this! 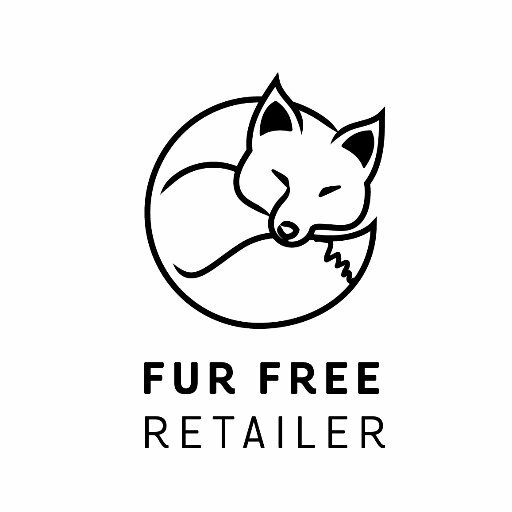 FOUR PAWS is asking seven international companies to stop selling fur; Armani, Burberry, Closed, Kookai, Max Mara, Napapijri and Prada must act responsibly and finally ban this animal cruelty from their product range! Get involved! 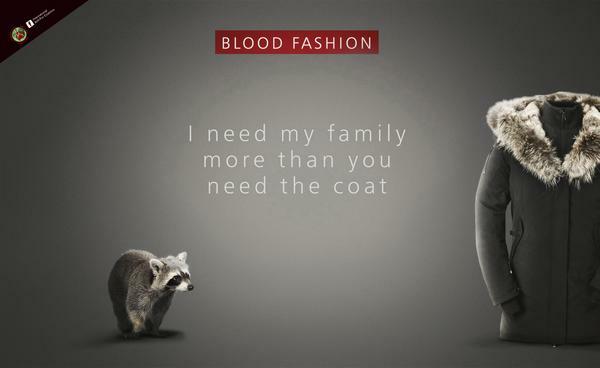 Call upon these fashion companies not to use fur anymore. 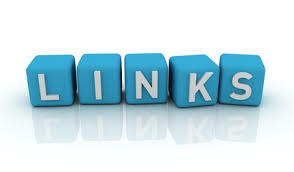 The email will be sent to Armani, Burberry, Closed, Kookai, Max Mara, Napapijri, and Prada. You are the BEST activist and such an inspiration, thanks, love. 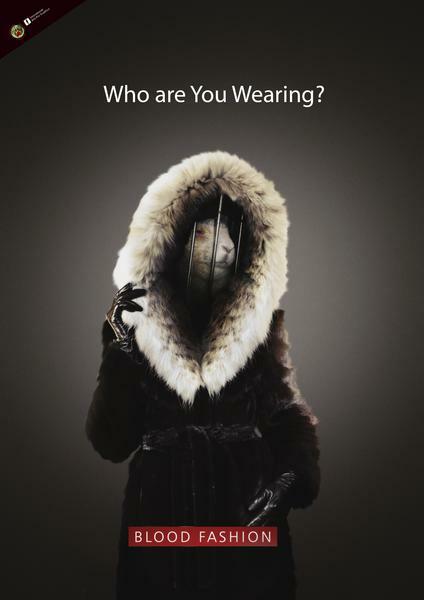 Iink that EVERYBODY who wears fur of any kind even if its only on trim , i think they should be made to see a short film on exactly how these animals are caught then kept then how they have their very fur skin and all just ripped from their still alive writhering bodies in COMPLETE agony! Then if these aholes STILL wish to wear fur then we truly know what beasts they are and should deal with them accordingly sounds extreme but then so is skinning a live animal and wearing its skin! Thanks Stacey signed both joined the parade and shared in several places thanks and Karen nicepoem! Signed, shared and re-blogged at lizforanimals. Thanks Liz for the opportunity. Done!! !